Unquestionably one of Edmonton’s most spectacular views from this 920 sq.ft. 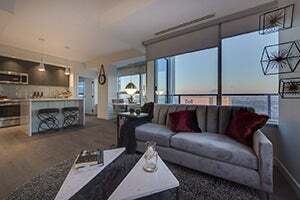 two bedroom, two bath southeast unit in Western Canada’s tallest condominium SKY. 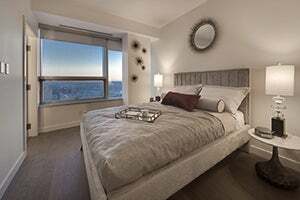 Features include a choice from upscale finishes, hardwood flooring, quartz countertops, integrated appliances, in-suite laundry, private balcony, 24-hr concierge, 20,000 sq.ft. 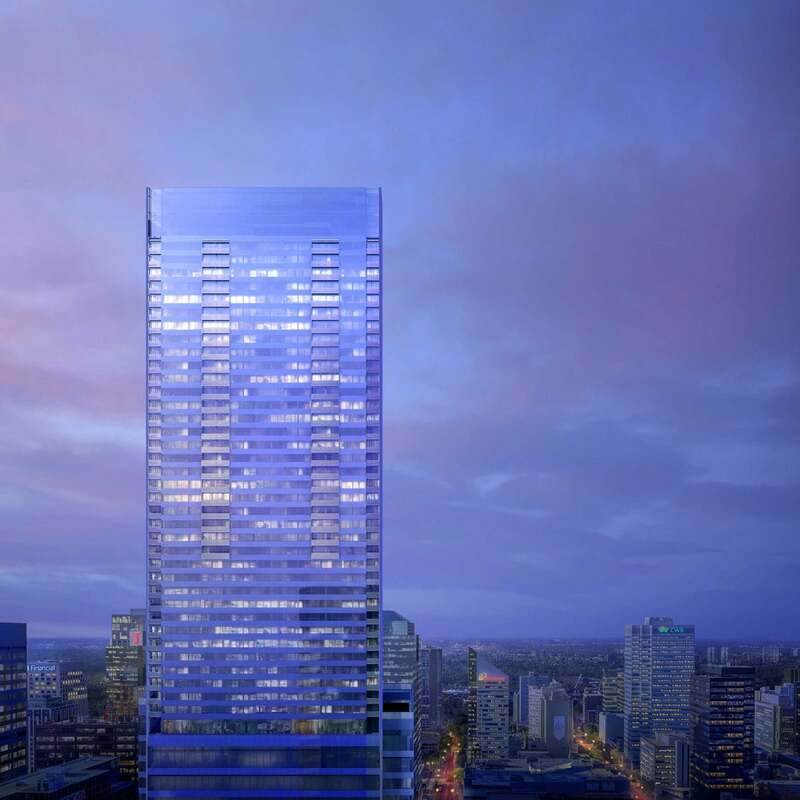 of unprecedented amenities, high speed elevators, commercial construction, uncompromised views and more. The location provides walking access to every restaurant, store and convenience the ICE District offers. 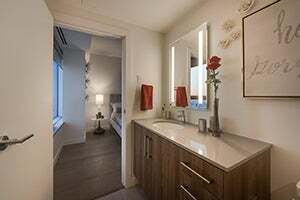 NOTE - These interior photos are from the show suite located on 3107. Floor plan and orientation is identical to the show suite only this unit is higher in the building. Please call or visit SKY Presentation Centre 780.426.2699 located at 10210 - 104 Avenue (next to Rogers Place) Open Monday-Sunday - Noon to 5:00 p.m. or by appointment if needed. Site Influences Public Transportation, Ravine View, River Valley View, Shopping Nearby, View City, View Downtown, See Remarks. 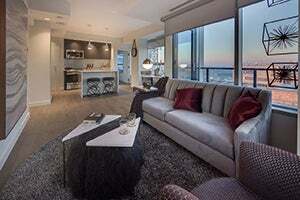 Please send me more information on #3207, 10310 - 102 Street Nw, . Thank you.